PlayStation Network Hacked, Information leaked ! 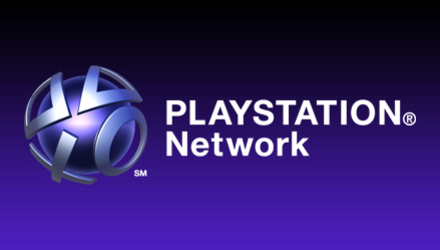 While the PlayStation Network is down, a lot of gamers are curious as to what have been the reasons to this outrageous downtime. Today, Media Molecule said that the PSN is once again, hacked. According to the post that Media Molecule posted today, the PSN is hacked and it warned users not to enter any personal information including credit card, etc until the PSN website says it’s okay. The PSN is still down because of a hack and will remain out of service for another while yet (worst-case scenario would be 1 or 2 more days). DO NOT enter ANY personal information (credit card information etc.) until the PSN website says its OK. Even once the PSN website says it’s OK, please wait at least 2 hours to make sure it’s a legitimate announcement. But for the moment, you should be patient and don’t worry about it. As what Patrick Seybold of Sony Computer Entertainment America said yesterday, the downtime may last up to two days depending on how successful they get in getting the server back up online.